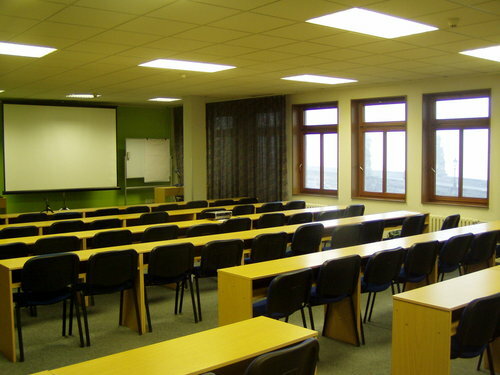 We succeeded to book for you and the EMAG conference wonderful space on Novotného lávka convention centre, which is a place right next to the Charles Bridge built in 1402, one of Prague's most characteristic and pictured monuments. Listening to the lectures you will have the most wonderful views to the river Vltava, the Prague Castle and Hradčany, the former seat of powerful Czech kings, nowadays the seat of the President of the Czech Republic. The view is beautiful during daylight, but especially charming in the evenings lightened with illumination. Come and experience this special atmosphere! WiFi connection is available in all rooms of conference centre. The first reference to the Old Town Mills dates from 1347. 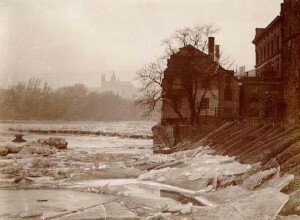 Mills, except a customs house, belonged originally to the Old Town that had the privilege to use floating mills from king of Bohemia Venceslas IV on 26 May 1384 whose document preserved on the Hrádek of Kunratice (a small castle). 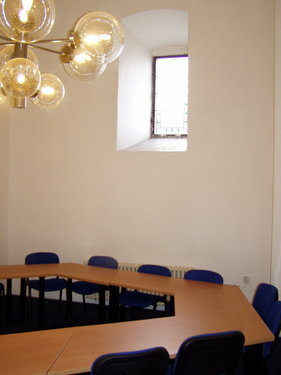 10 conference rooms are situated both in the historical tower and in the next building. A few of them has a beuatiful view to the Charles Bridge. Novotného lávka is open daily between 8.00 A.M. and 11.00 P.M. (11.00 A.M. – 11.00 P.M. on Wednesday). 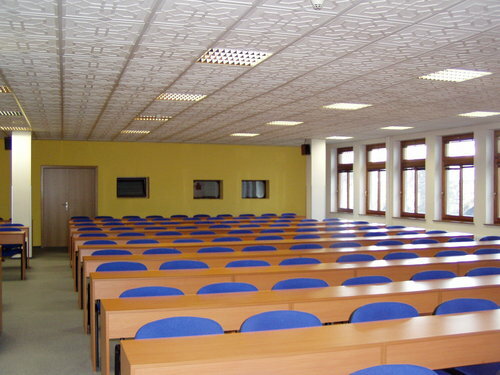 The check in and meetings for excursion take place in the main meeting room no. 217. Wi-Fi connection is available in all rooms at the Conference Centre. You cannot park in front of the conference centre. Parking in the centre is significantly restricted. If you see a blue parking strip painted on the ground, be aware that these are restricted zones designated for local residents. 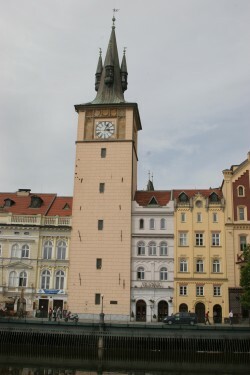 These zones can be found in many parts of Prague especially in Prague 1, 2, 3 and 7. Most parking places in neighborhood of the conference centre are paid. The closest one is Alsovo nabrezi - outside, entered from nam. Jana Palacha - 40 CZK / hour. Free of charge you can park in Prague 5, Smichov - Holeckova or Zborovska street.